Work on a major new nuclear power station in Britain was suspended after the developer, Japan's Hitachi, said Thursday it had been unable to agree on financing with the U.K. government. Hitachi said Thursday that it was halting work already underway on the Horizon Project, located in Wylfa, on the Welsh island of Anglesey. It will also suspend work on another site located in England. The company had been in talks with the British government for years about how it might support the project financially, including through stock and debt investments. The suspension is a blow to the British government, which is in the midst of political chaos over Brexit and under pressure to show it is open to business deals with companies and countries beyond the European Union. It also comes just two months after another Japanese company, Toshiba, decided to not go ahead with a power station it was looking to build in Britain. 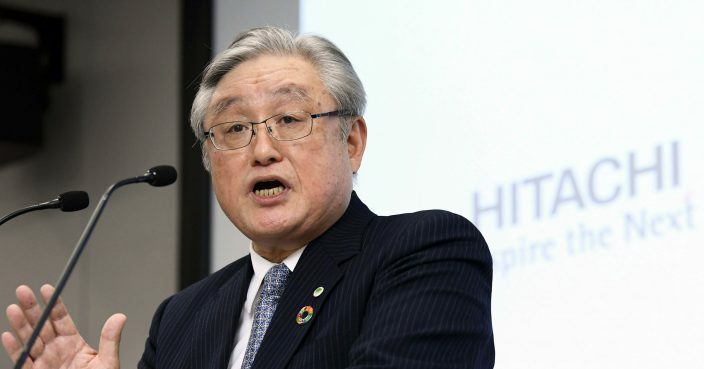 Hitachi President Toshiaki Higashihara told a news conference in Tokyo that the company judged that "further investment is beyond its capacity as a private company." Hitachi has reportedly already spent over 1 billion pounds ($1.3 billion) on it, which would have been expected to cost around 15 billion pounds ($19.5 billion) on completion. Nuclear power plants are a decades-long project and seeking ways to finance the project is a big challenge, he said. 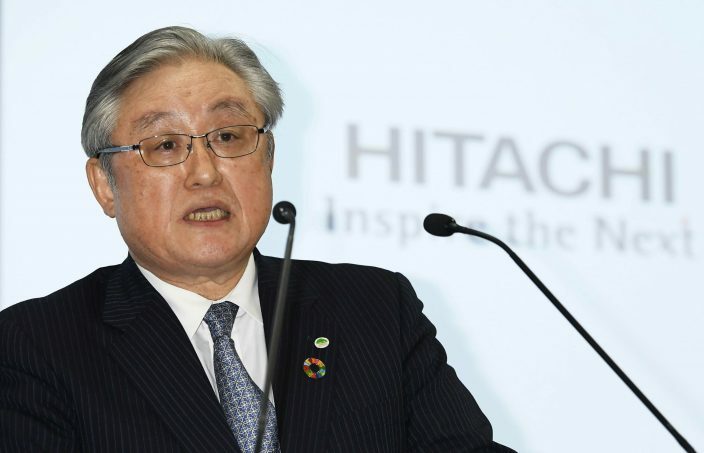 Hitachi will post a 300 billion yen ($2.75 billion) loss for halting the British project, but Higashihara said it was necessarily to avoid further losses. With the nuclear project in Britain suspended, Hitachi will focus on possible reactor restarts and decommissioning in Japan, he said.